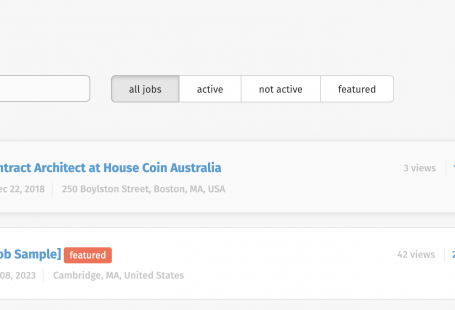 Succeeding in getting a best job board solution is not always about getting more new features. It also about continues progress and improvement of functionality that is already there. This update, in particular, is all about that! Wanna learn more? Check these improvements out down below. Many of you know what this is, as you are using Job Auto Import every day. We have heard this feature is important to you in your day-to-day job board life. We have also heard that at places this functionality was confusing. We hear your complaints! And we deliver solution! Now there is no need to enter XML sample code when you are about to set up a new XML auto import. If you go to Settings > Job Auto Import, click on Add new Auto Import button. After that, just enter your feed URL, and roll with it! Also, our system got even smarter, as the majority of fields are pre-matched automatically. It will save a lot of time for you when creating an import, as you don’t have to do it manually. Those ones of you who have moved from your old platforms over to SmartJobBoard had a chance to use CSV/EXCEL file import. It proved to be very handy when you need to import database you already have. In order to make migration process even smoother for you, we have improved this functionality. Plus, we have taken another annoying thing out of the way: now when making a job import, employers are created automatically. 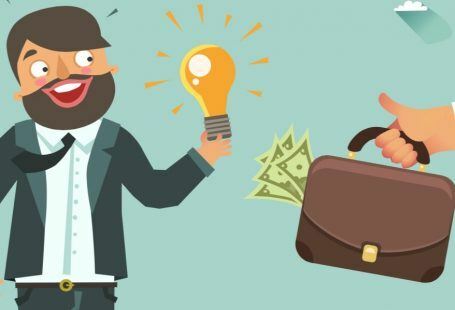 No need to import employers separately, as our system will take care of it for you! Can’t wait to test run it? 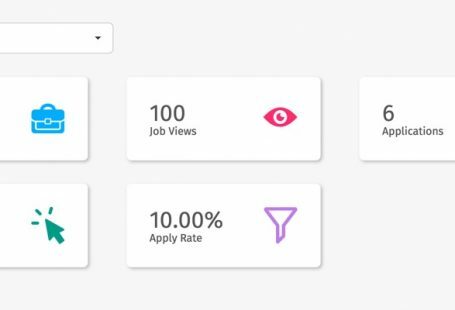 Go to Job Board > Job Postings OR Employer Profiles OR Resume OR Job Seeker Profiles > click on Import button, and check all these enhancements yourself. At those times when you need to share data between other platforms, Export functionality comes in very convenient. When improving this functionality, we have simplified export interface and file format. Also, when you import the file into another system, employer data will be imported simultaneously along with importing jobs. 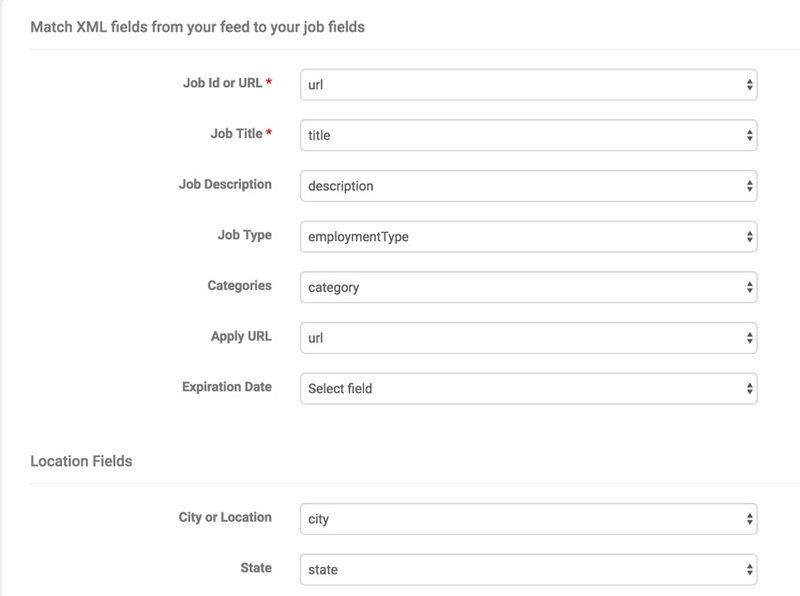 You may see these enhancements if you make an export for any of Job Board menu sections. I am happy to know that we’ve got such a great diversity of clients. Some do a great job covering their niche in a small location. Others cast their eye over a larger region. 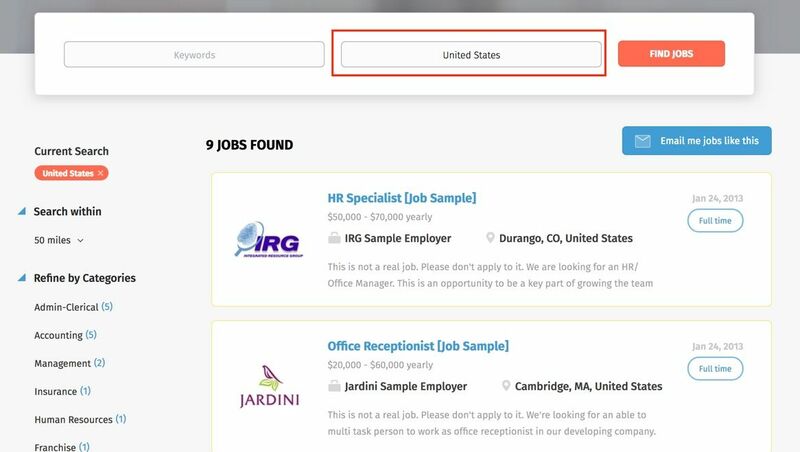 Doesn’t matter if you are small or big, you all have candidate users who want to find jobs, not in one specific place, but search jobs within the whole Country or State. Before, in these cases, search results weren’t always relevant (due to our search by radius mechanism). We are glad to let you know that now this has changed! When users search by countries and states, doesn’t matter if they search for jobs, resumes or companies, ALL results in these countries/states are listed. How cool is that? I say pretty cool! That’s all we’ve got for today. More cool stuff is about to come your way in the next few months. Stay tuned, and stay awesome 🙂 !! !